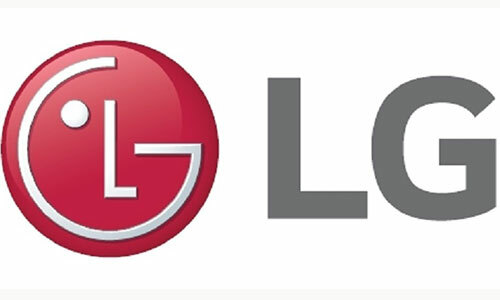 With the launch of a new range of televisions featuring Artificial Intelligence (AI), LG Electronics India is looking to further strengthen its leadership position in flat panels market. The leading consumer electronics brand on Tuesday introduced 25 AI ThinQ models, all made in India. A top company official said LG, which sold over 2.2 million TVs in 2017, holds a market share of 25 per cent in flat panels. UHD TV or the premium segment in flat panels is expected to play a key role in LG's growth during the current year. This contribution during the current festive season is expected to be 40 per cent as against 14 per cent during the 2017 festive season. Younchul Park, Director - Home Entertainment, LG Electronics India, told reporters here that the new models under OLED, Super UHD, UHD and Smart TV categories will bring new level of convenience, enhanced connectivity and more immersive TV viewing experiences. With AI functionality in LG TVs, the consumers can directly speak into the remote to control TV functions and seamlessly discover and play content. These TVs do not only work on fixed voice commands but also understand the intent of query before providing a search result. There are set of over 800 commands which work even without internet connection. The company has also introduced New 4K JAZZ TV, equipped with 35W built-in woofer and ultra bright IPS 4K panel for best 4K experience along with ThinQ AI support. "AI functionality backed up with extensive research is incorporated in televisions with an aim of delivering a unique and more intuitive experience," he said. Park said the Pune factory of LG produced all premium TVs and entry models. He said the facility has enough capacity to the meet future requirements. He said the company was trying to absorb the increased costs of components imported from Korea due to rupee depreciation. "As of now we are not passing the burden to consumers. We are assessing the situation," he said. He believes that entry of Chinese players with affordable TVs poses no threat as Indian consumers prefers an established brand like LG, which has presence in Indian market for over two decades with large number of service points and 20,000 trade partners.